Shores Lawn Service LLC is our contractor of the month! 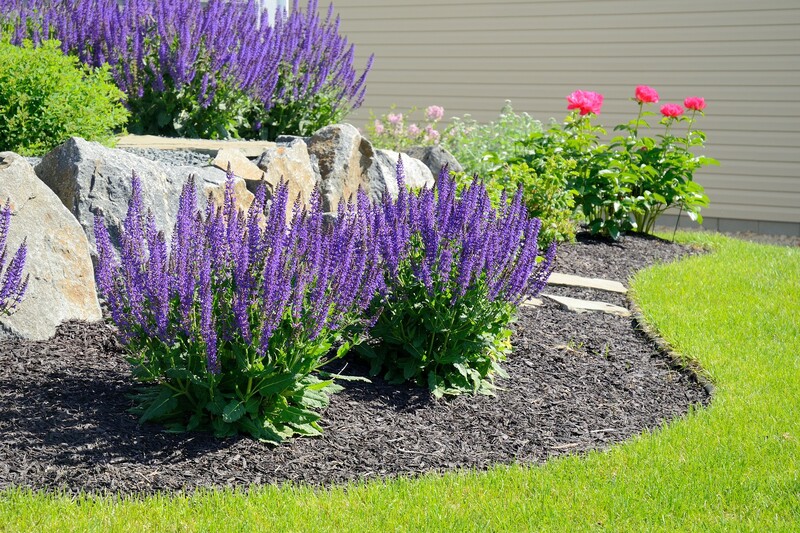 They offer commercial & residential lawn fertilization, mulch, shrub trimming, flower beds, weed control & more. Shores Lawn Service LLC was established in 2000 and has 4 employees. They service Macomb County and can be contacted by calling 586-265-1802. Shores Lawn Service’s favorite piece of equipment from Hellebuyck’s is the 52″ Gravely mower. Thank you, Shores Lawn Service LLC for powering your company with products from Hellebuyck’s! We appreciate you!